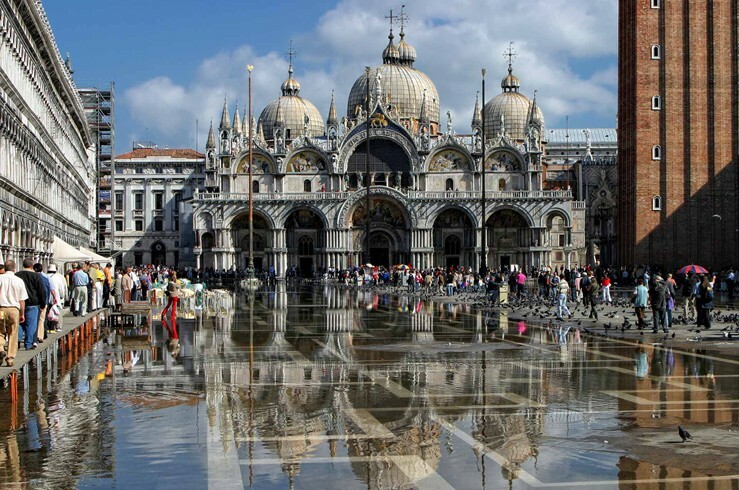 Venice is a city to be savored. 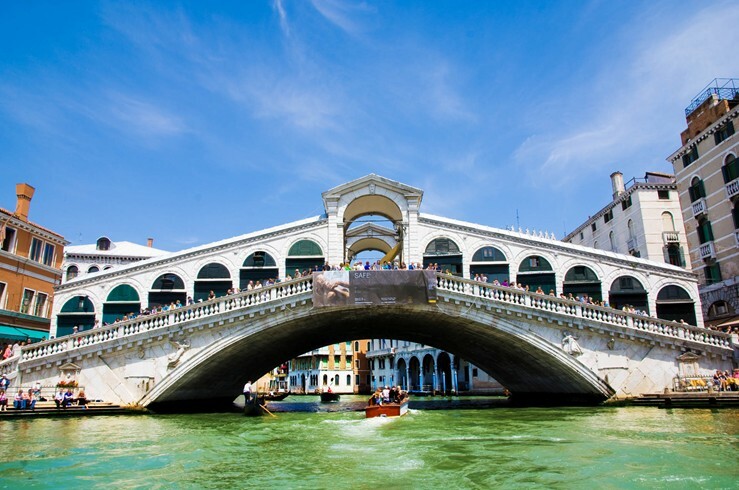 Let a gondolier serenade you as you glide past graceful palazzos. Dine by candlelight beside the Grand Canal. Shop for carnival masks and Murano glass on the Rialto Bridge. 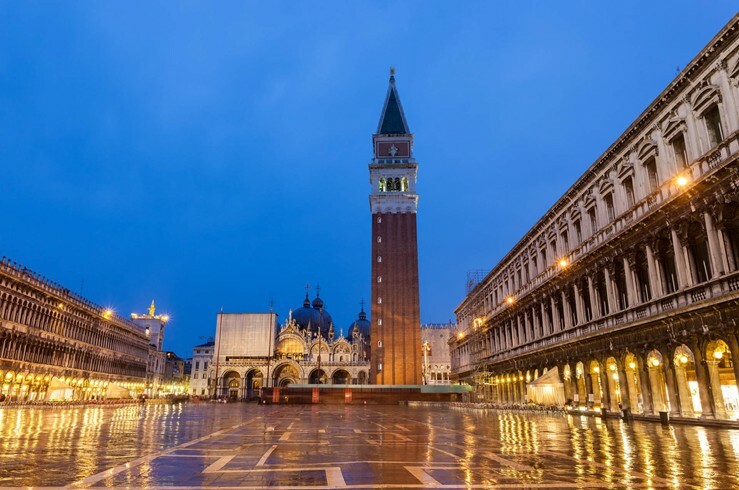 Wander through the quiet backstreets of the Dorsoduro. 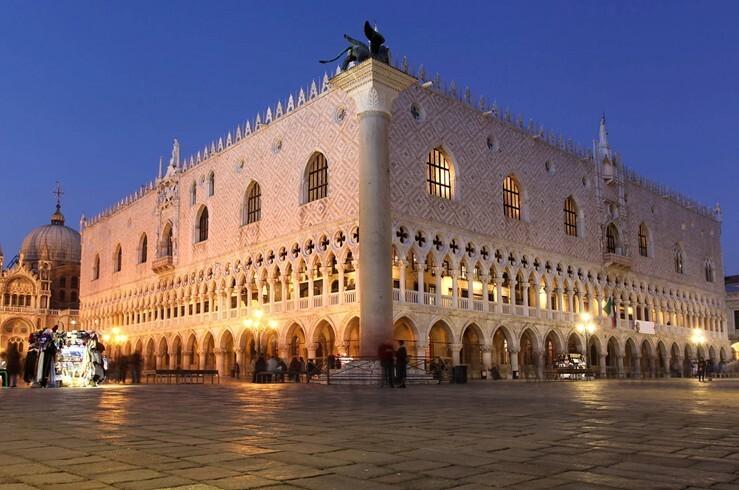 Enjoy a gelato on Piazza San Marco, and experience the Doge’s Palace, which once held legendary lover Casanova.